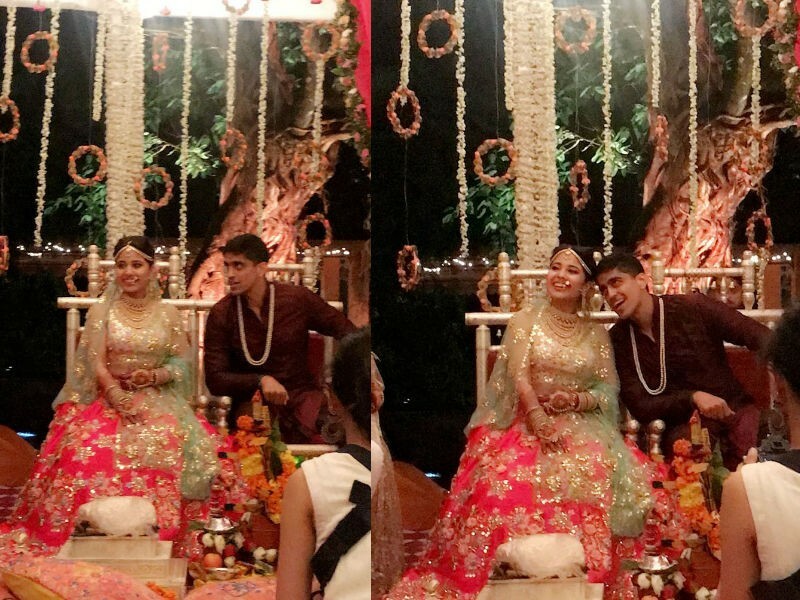 Shweta Tripathi who's wedding has been in the news past few days finally got hitched to the love of her life, rapper Chaitnya Sharma aka Slowcheeta at a beautiful and the perfect monsoon wedding in Goa. With a hashtag, GoCheetaGetBatata, the couple's wedding was thematically designed by Devika Narain, the woman was was most recently also the brains behind the beautiful Tuscany wedding of Anushka Sharma and Virat Kohli. 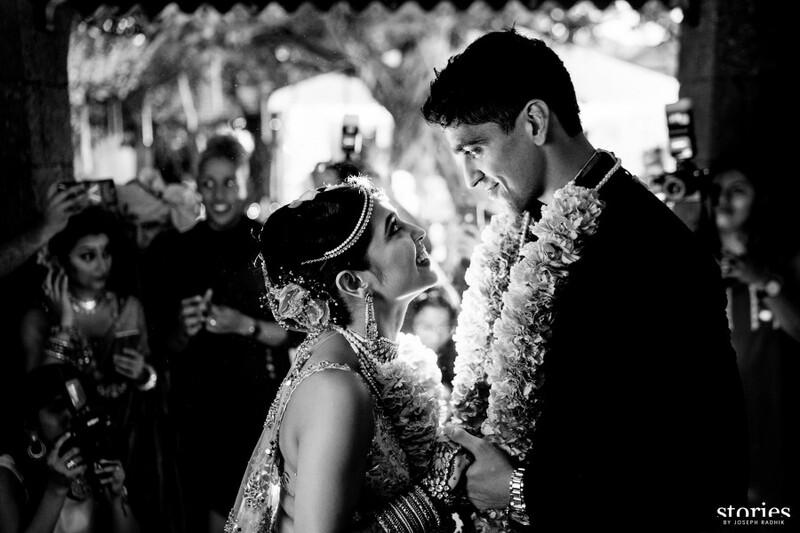 The couple just tied the knot in a traditional Indian ceremony at a resort in Goa late last evening in attendance of their closest friends and family members. Shweta look every bit vibrant in a custom made wedding attire from Papa Don't Preach. The wedding's theme was done keeping in mind their love story and all elements of which were adapted into their big day. The celebrations don't end just yet. The couple will celebrate their unison with the perfect Goa way to celebrate any occasion, they are hosting a pool and pyjama party today! Now thats one way to kick in the post celebrations of your big day! Speaking of their wedding, the couple jointly said, "We walked 7 circles around a fire with our closest people around to make sure heaven keeps us together for the rest of our lives. It doesn’t get better than this!" The official pictures of their wedding have been shot by Joseph Radhik's team.